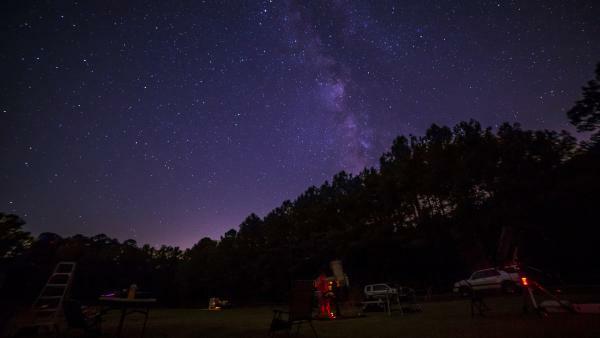 Join local amateur astronomers in the picnic area field for an evening of viewing the night skies. If you have equipment, feel free to bring it with you, but it's not required. Everyone is able to attend and there is no cost. This program may be canceled on short notice if poor viewing conditions are expected. Contact the park office for the latest information.